The mega-Star musician declared his resolve to partner with the Rivers State Government to develop music talents in the state. He lauded Governor Wike for being one of the best performing governors in the current dispensation, saying that his visit exposed him to several developmental projects of Governor Wike. 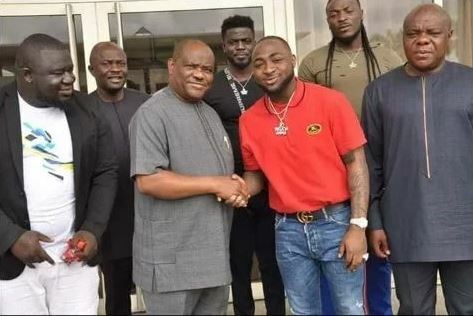 Davido who spoke during a visit to Governor Wike at the Government House Port Harcourt on Friday stated that Davido Music Worldwide has identified young musicians who will be promoted in the state. He noted that his goal is grow international music stars outside Lagos and empower more youths through music. He announced that his organisation will organise a major music concert in Port in December where local and international music stars will participate. He appealed to the Rivers State Governor to support the governorship campaign of his uncle, Senator Ademola Adeleke for Osun State Government House. The Mega-Star Musician condoled with the Rivers State Governor on the death of the Attorney General of Rivers State, Hon Emmanuel Aguma. He prayed God to grant him the strength to bear the loss. 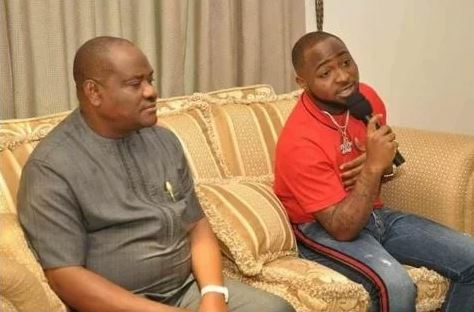 Responding, Rivers State Governor, Nyesom Ezenwo Wike assured Davido that the Rivers State Government will partner with him to groom young musicians in the state. “We are committed to youth empowerment. Supporting musicians to grow is one of such avenues. Therefore, we will partner with you to grow Rivers based musicians”, he said. Governor Wike commended Davido for collaborating with Rivers-Born International Musician, Duncan Mighty. 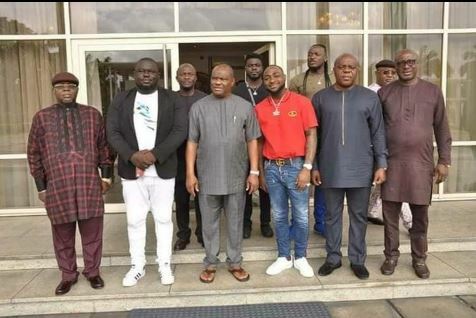 The governor added that the State Government will work with Davido to ensure that his Port Harcourt Music Concert slated for December is successful. “Let me thank you for growing Local Talent in music. We will partner with you for the December Music Concert. We are particularly happy with the collaboration with our Super-Star Musician, Duncan Mighty”, Governor Wike said. 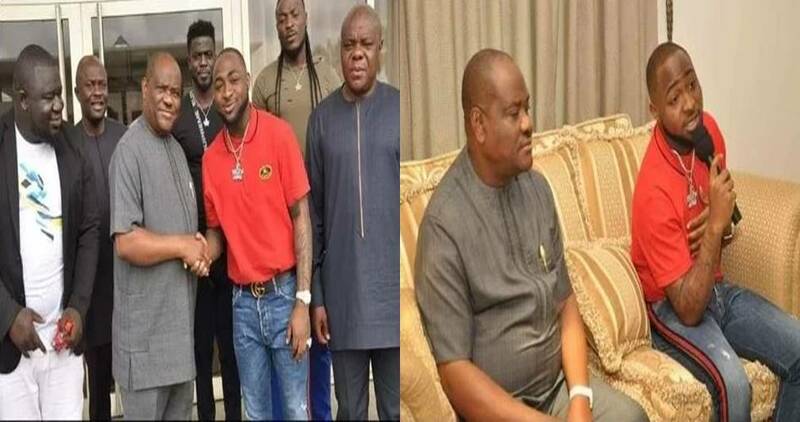 Governor Wike assured Davido that he will support Senator Adeleke to emerge victorious during the Osun State Governorship Election. He said entire PDP structure will work for the victory of Senator Adeleke.